Headed out on a walk around the CBD today in between shows. 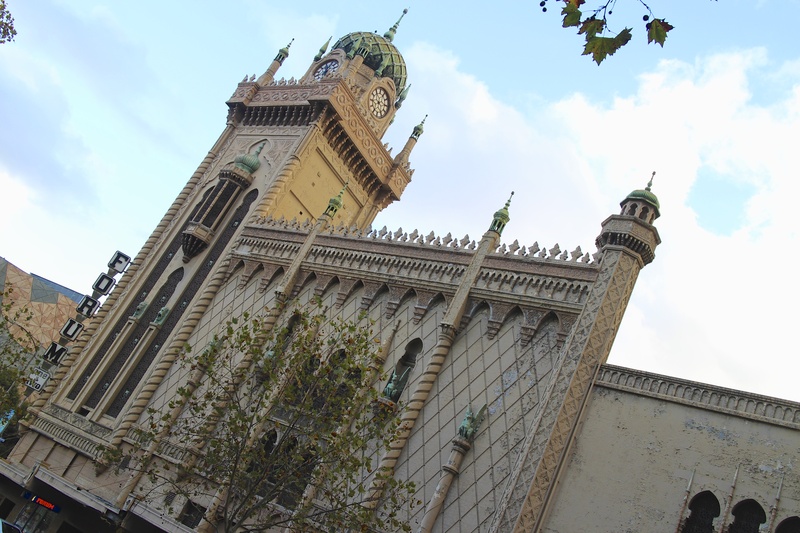 There is some really beautiful architecture here in Melbourne. The Forum Theatre has a really distinct look about it. It opened as a movie theatre in 1929 but is now used mostly for music acts and comedy shows. This entry was posted in CBD and tagged Forum Theatre, melbourne, Melbourne CBD. Bookmark the permalink.